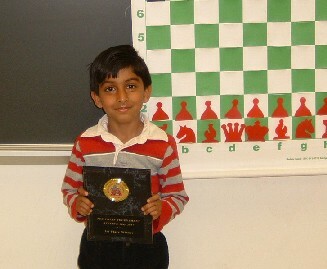 Arjun Rajkumar won 1st place in Reserve section of May Princeton Day School Tournament with 3.5 out of 4 ! 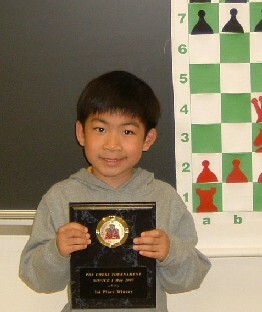 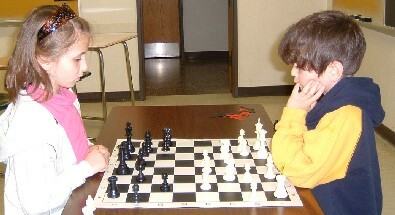 Michael Yen won all 4 games and got 1st place plaque in Novice I section of May Princeton Day School Tournament ! 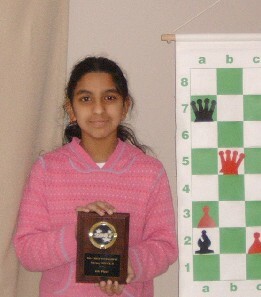 Lavanya Nagappan won 5th place plaque in Novice II section in May Princeton Day School Tournament! 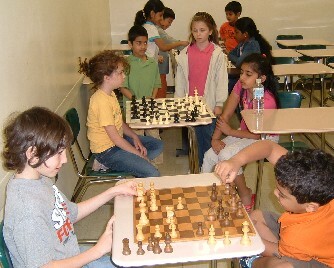 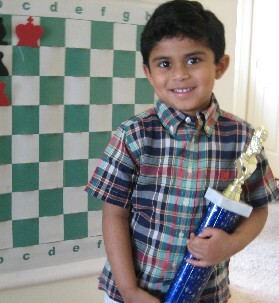 Aravind Kumar was 1st in Novice I section of PDS Tournament in April, and got 4th place in Novice II section in May! 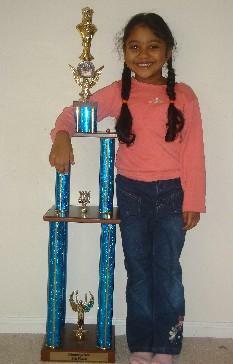 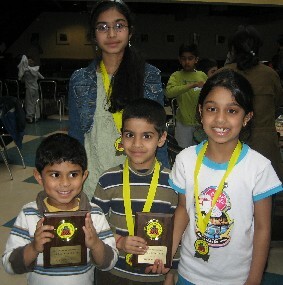 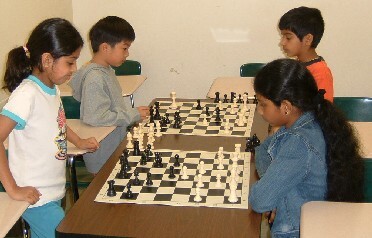 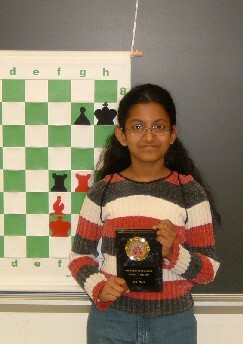 Mathuchena Karthikeyan won 4th place plaque in Novice II section in April Princeton Day School Tournament!